As a content marketer, you are always going to struggle balancing the planning process with the creative process. This is something that happens to everyone in that medium, whether they are writing technical manuals or novels. We are always looking for tools to make the process a little bit more efficient or simple, or just to help us organize our thoughts a bit more. I am happy to say that I have found a tool that does just that, and a very unlikely one: Slideshare. 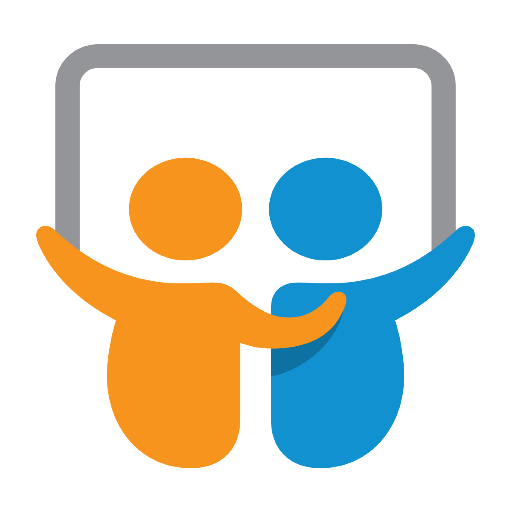 For those who have never heard of it, Slideshare is a social content sharing platform that gives people a place to upload their slideshow presentations. Those presentations can be accessed during conferences or meetings, shared through social media, embedded on websites or blogs, and a lot more. See great examples of awesome Slideshare decks here. Slideshare can be a great place to learn new things that are presented in an easily digestible little package. You may be thinking, “What does this have to do with writing?” A lot, actually. Here are just a few ways you can use Slideshare to plan your writing. This is the best way I have found to use the tool. You create a presentation of slides, one representing each part of what you are writing. Slideshare is a great visual content curation tool which makes it great for brainstroming. Collecting your ideas within one deck not only gives you a bare bones outline that you can follow, but sometimes having such a visual breakdown can help you along the way. Before you ever start the actual writing, you can get feedback on the actual concept. How often down that occur? Not often enough, I would have to say. You can post your outline as stated above, and see what people have to say about it. Do they respond well? Do they think it sounds like something they would read? What would they change? This may or may not lead to revisions on your part (it doesn’t have to, this is still your piece), but it is helpful to know. Especially before you spend a lot of time writing, only to realize there is something in there that doesn’t make sense, or has a gaping plot hole. In the same vein, you can test the titles and headlines that you want to use for blog posts, articles, or published novels. Just make slides with titles you think are good, and then have your viewers give you feedback. They might even want to suggest their own, which can lead to ideas for future content. Think of it as crowdsourcing your viral potential. Ugh, marketing is such a pain! But the earlier you get on it, the better your results will be. Why not start before it is even written? When you are presenting the concept of a coming work, you are building hype. You can even start to use that hype to release chapters as you write, or offer exclusive content to people who follow you. That is a great incentive that can lead to more viewers who regularly check up on your content. It also gives you a place to build a platform for later use. If you manage to gain 10,000 followers on your Slideshare account, that is 10,000 people who are going to be directly alerted when your content goes live. All because you started focusing on marketing right in the beginning, rather than waiting for launch and hoping you gain some visibility through aggressive promotion. Slideshare might not seem like the most logical tool for a writer. After all, it is largely visual, and presentations don’t leave a lot of room for text. But if you use it right, it can offer you a great way to plan out your writing, and to work things out on every level of development. Do you use Slideshare for some kind of creative brainstorming? We would love to hear about it, so let us know in the comments!